Anand Ramamoorthy is the Managing Director, South Asia. His key responsibilities include driving enterprise centric product revenues, strengthening the customer base across verticals, fostering the channel ecosystem and positioning India for rapid non-linear growth in the coming years. An energetic and results-driven technocrat with over 18 years of experience, Anand’s career has been marked by continuous growth and company recognition across segments spanning engineering, marketing, sales and strategy in various leadership roles, both in the US and India. He brings a solid legacy of profitably growing every business that he led during his career, managing both, small and large businesses with ease. He enjoys a strong relationship with leading telecom operators, local brands in the handset and internet space, government bodies, retail channels and software/ application partners. Prior to McAfee, Anand was Director, Sales & Marketing at Intel, South Asia. In this role, he was responsible for driving sales across all product categories with OEMs, LOEMs, enterprise and government businesses. 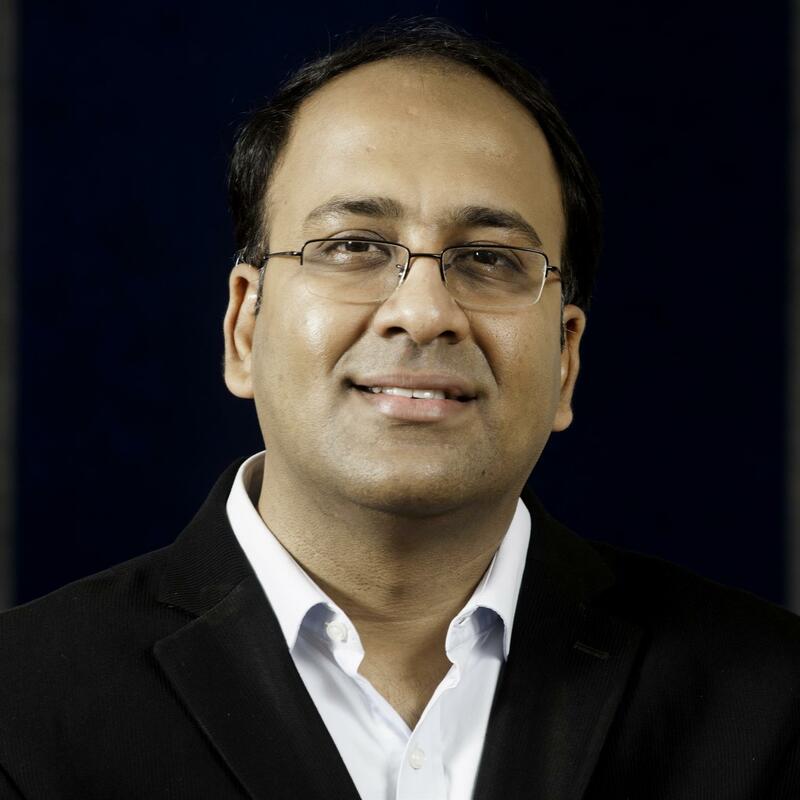 Prior to Intel, Anand was Managing Director (India) at Harman, a leading consumer electronics company, leading both the product development center as well as sales and marketing group. Anand spent a considerable part of his career overseas in the USA, where he held senior leadership positions in large multinational corporations with an impressive body of work.